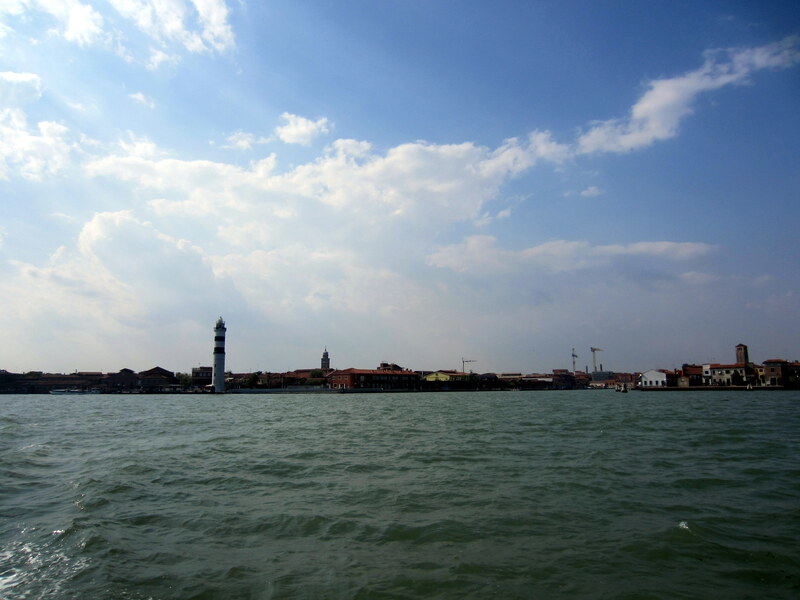 It’s a small island right next to Venice famous for its glass work. 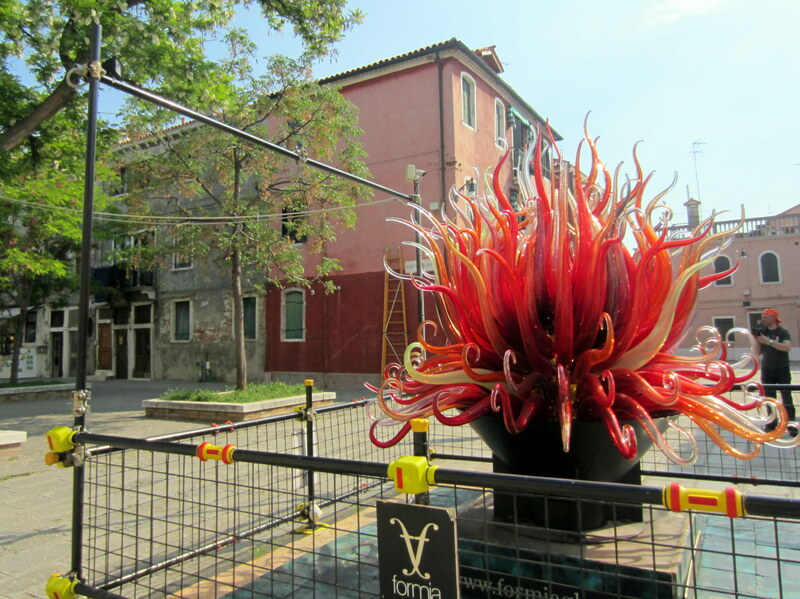 Alex and I spent our last day in Venice there and saw some pretty cool glass! 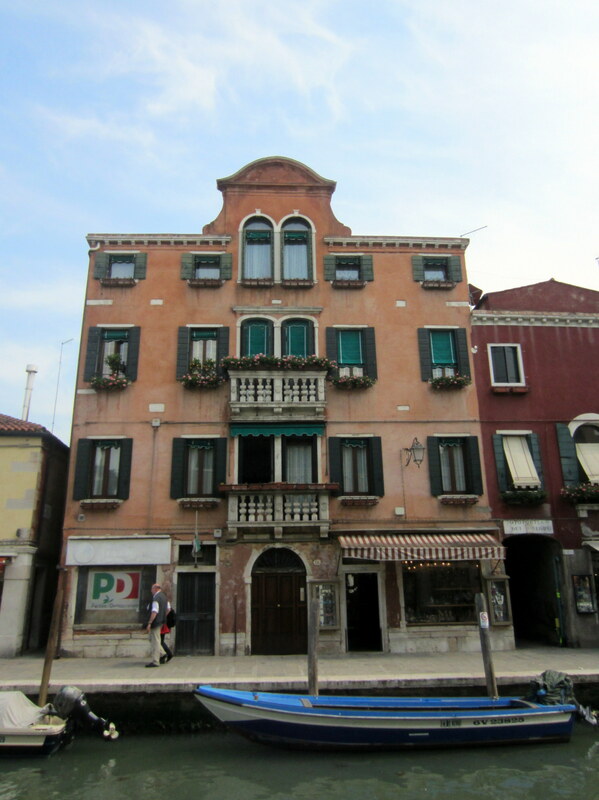 Murano’s architecture didn’t look quite like Venice’s, but the colors were similar. 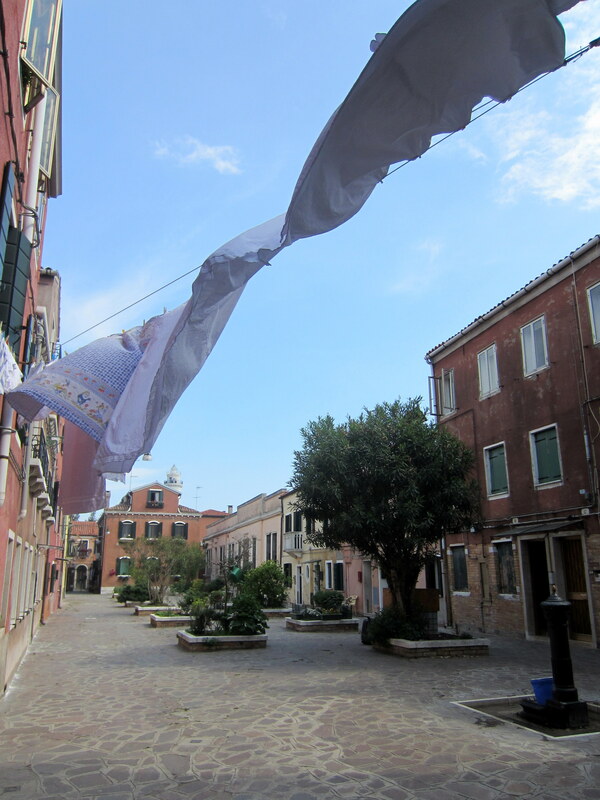 Just like Venice, Murano has thin waterways going through it. Many of the restaurants were by these narrow waterways. 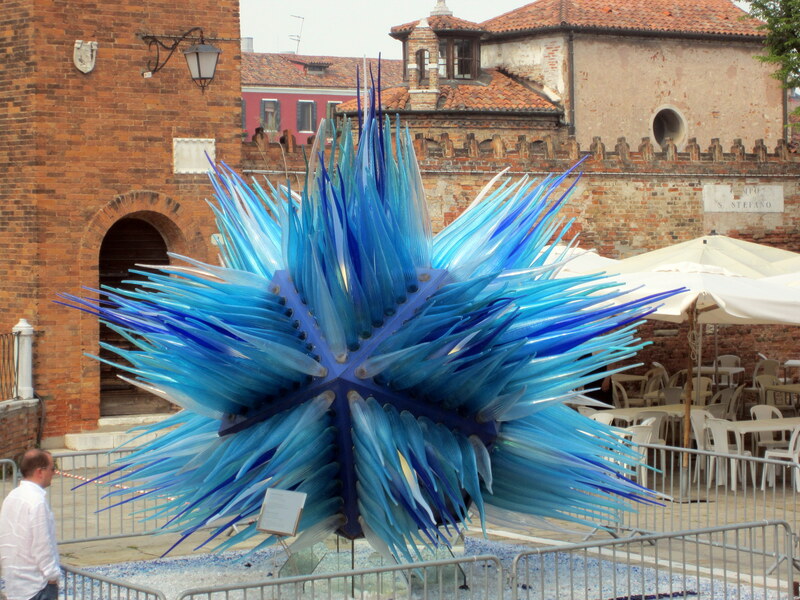 Some of Murano’s famous glass. 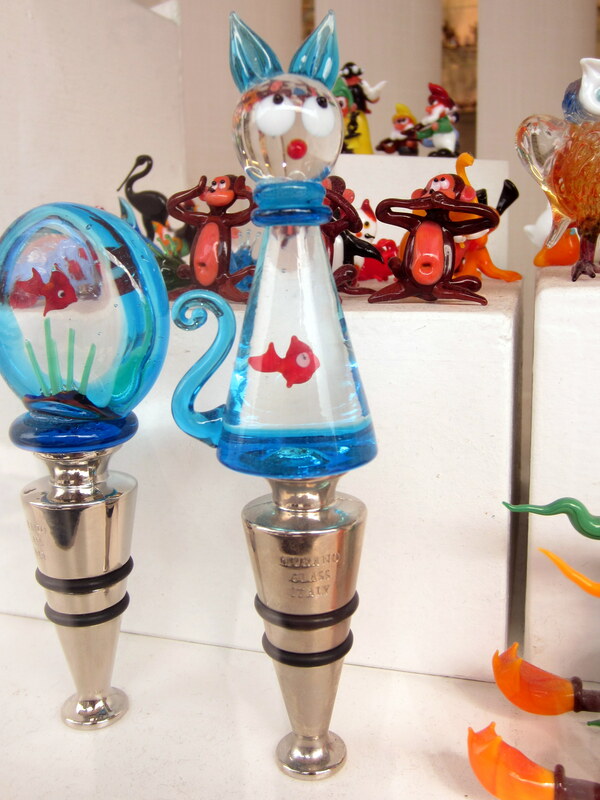 These glass ducks were breathtaking in person! I only wish you could tell from the picture. Another cool glass structure! These are all over the island. 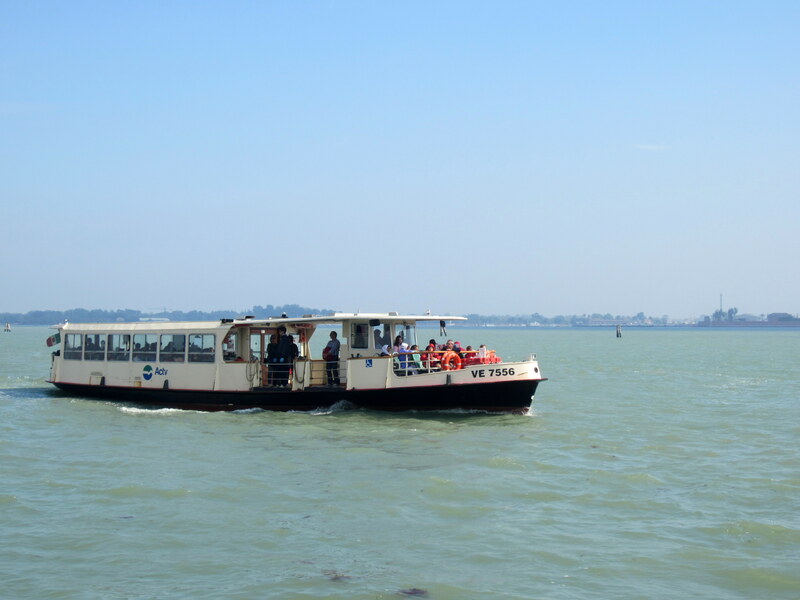 Alex and I rode a boat like this from Venice to Murano and back. 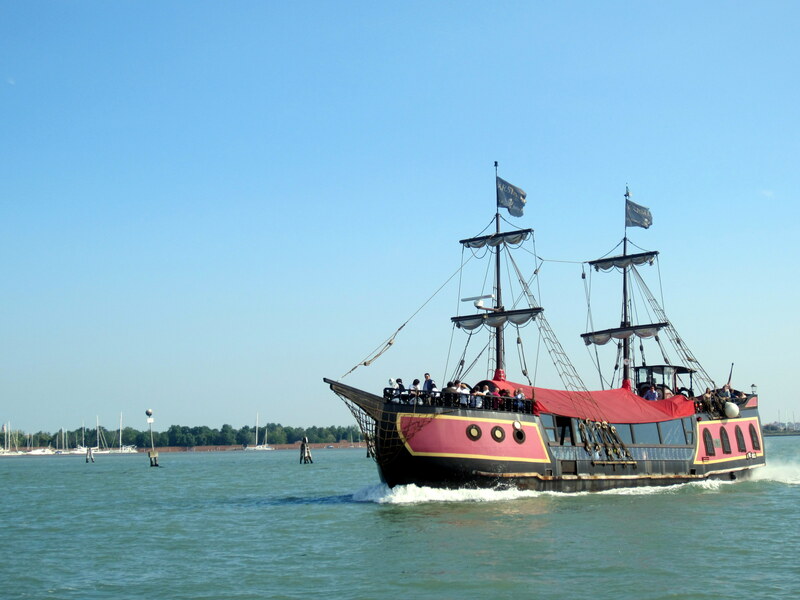 It was nowhere as cool as this boat though! 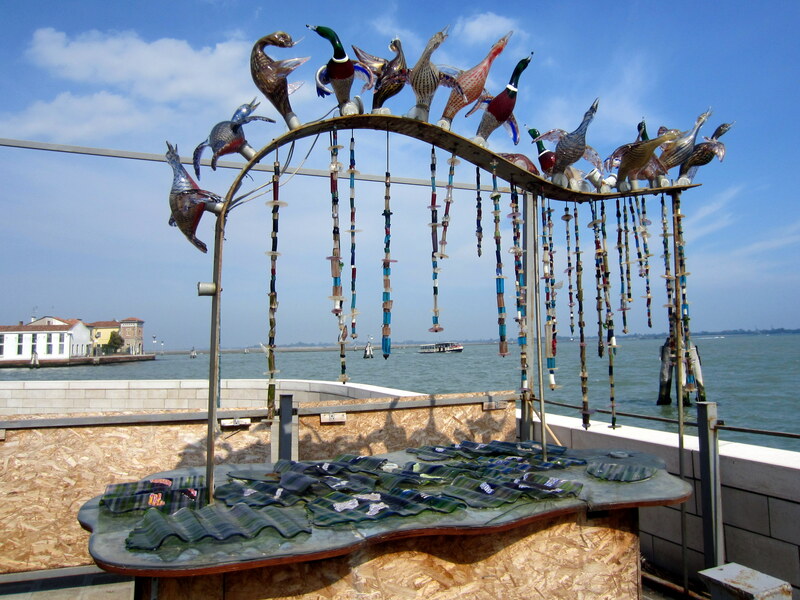 This entry was posted in travel and tagged glass, Italy, Murano, travel, Venice by Sophie. Bookmark the permalink. Visited the same place 30 years ago and it doesn’t look to have changed!